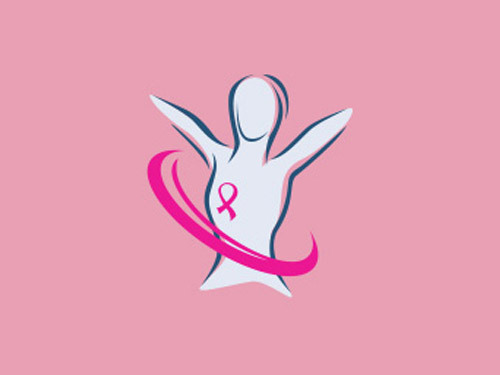 The Florida Breast Cancer Foundation (FBCF) is currently offering scientific grants for Pilot Program research projects, with a maximum of $100,000 for a one-year project. Preference will be given to research applications that are a reflection of a collaborative and integrated multidisciplinary approach. The committee reserves the right to place limitations on awards. Innovative projects can be in the areas of: basic, clinical, and translational breast cancer research and involve epidemiological studies of breast cancer, research on possible links between breast cancer and the environment, and Psycho-immunological, research as examples. FBCF supports unique research projects or ideas (from small- to large-scale) that specifically focus on scientific and clinical breast cancer issues, which, if successfully addressed, could ultimately revolutionize the understanding and/or treatment of breast cancer and move closer to the goal of eradicating the disease.